We are excited to announce the 2nd Annual Smart Manufacturing Summit that will take place on 6-7 April 2017 in Prague, Czech Republic. Last year’s summit was a huge success with 92% of participants rating the event good to excellent and 88% recommending the event to a colleague. This year we have managed to secure key speakers from influential companies within the industry. This summit will provide a platform for the key decision makers of the manufacturing industry in order to discuss new technologies, manufacturing automation, expansion of robotics and intelligence in manufacturing. It will give a great chance to exchange knowledge and ideas on how the use of advances in manufacturing can increase productivity, improve quality and reduce costs and discuss current challenges and dynamics of this field. The purpose of the summit is to create a perfect atmosphere conducive to developing strategies for future success and achieving real results as well as active networking. We have gathered top experts in order to gain experienced, accurate and noteworthy case studies within the smart manufacturing industry. 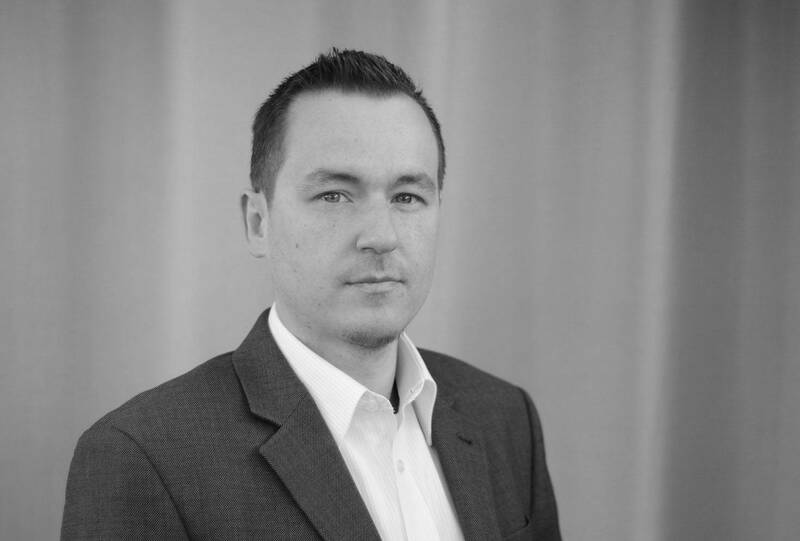 Adam will be discussing ‘Lean Manufacturing’ in regards to reaching the maximum production efficiency and the highest level of availability through lean manufacturing, implementation of corporate lean programs and integrating lean manufacturing into a comprehensive SCM. 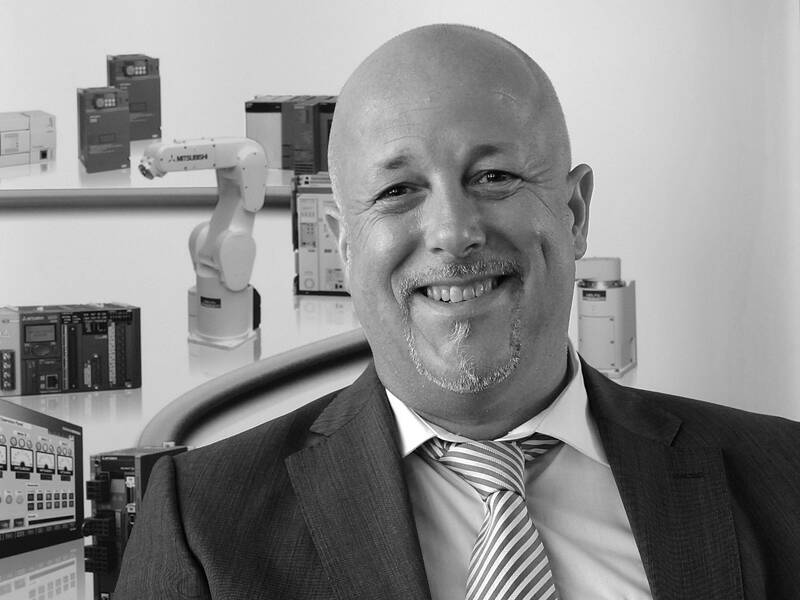 Hartmut Pütz will be presenting an informative case study on ‘Smart Linear Carriage Material Movement in an Industry 4.0 Context’ regarding how to use linear motion based material movement technology with a smart carriage system linking the material movement layer with any cloud based system. 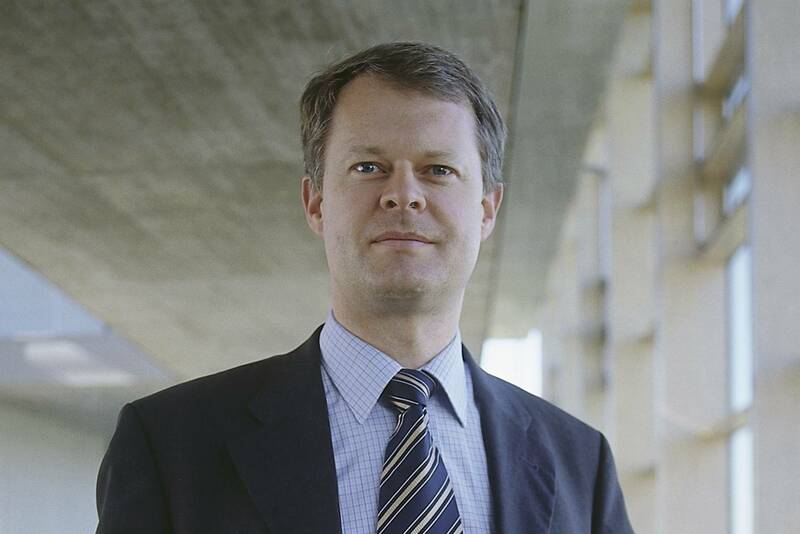 Martin Hägele is the Head of Department “Robot and Assistive Systems” at Fraunhofer Institute for Manufacturing Engineering and Automation (Fraunhofer IPA, Stuttgart.) Martin received his degree as Diplom-Ingenieur in mechanical engineering from the University of Stuttgart in 1989 and his degree of Master of Science in Engineering Science (Solid Mechanics and Materials Science) from the George Washington University in Washington DC, USA. In 1989 he started working as a research engineer in industry and transferred as a researcher in robotics to Fraunhofer IPA in 1992. In 1993 he was promoted to Head of Department ”Robot Systems” and has been appointed a member of the Fraunhofer IPA managing board in 2001. He is a 2007 Engelberger Awards winner. Martin will be presenting an interesting case study all about ‘Robots as Co-Workers in Flexible Manufacturing’ in regards to current market and technology developments in robotics, four forms of human robot collaboration (HRC), the five benefit potentials of HRC, how to locate and implement automation opportunities in manufacturing and planning of HRC applications. Latest technologies and applications in manufacturing. Development of the control systems with low cost and high performance. Latest technologies and application of modern intelligent robots. Manufacturing Solutions for Small-to-Medium Businesses. The correct use of big data analysis tools and intelligent software. Industry 4.0 Era: combining smart factories and intelligent manufacturing. Want to be a part of the 2nd Annual Smart Manufacturing Summit?